All Of Me was written by Toby Gad and John Stephens. Album: Love In The Future. Easier: Play in the key of Em - capo on the 1st fret if playing with the video. 1. What would I  do  with-out your smart mouth? 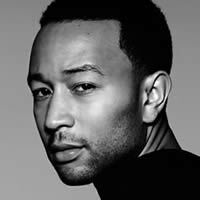 John Legend: Born John Roger Stephens on December 28, 1978 in Springfield, Ohio, US. He is a singer, songwriter, musician, actor and activist. He has been performing since 2000 and has had associations with various acts including Andre 3000, Common, Fort Minor, Jamie Fox, The Roots, Rick Ross, Lindsey Stirling and Kanye West. 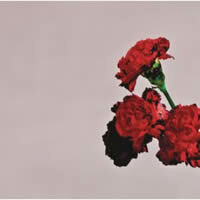 John Legend chords and lyrics are property and copyright of their owners. "All Of Me" chords and lyrics are provided for educational purposes and personal use only.